Desi Hits sat down with Nicki Minaj recently to speak on her music, her Indian background, men, fashion, and her future. Spotted at DPR! Cory Gunz‘s “Son Of A Gun” reality show will premiere on Thursday, April 28 at 11PM on MTV, with Nick Cannon executive producing the documentary. Nick Cannon and Cory Gunz announced on Monday (January 31) that they’ll premiere their new docu-series, “Son of a Gun,” this April on MTV. Nicki Minaj appeared on Saturday Night Live last night (January 29) with Jesse Eisenberg and Kenan Thompson. In the video above, you can check out The Lonely Island‘s latest video featuring the Barbie called “The Creep“. After the jump, you can see Nicki perform “Right Thru Me” and “Moment 4 Life“, and watch her in the “Bride Of Blackenstein” skit. Here, you can check out J. Shotti‘s photo shoot with Young Money’s Princess, Shanell. You can view some behind the scenes footage from the shoot after the jump, and also view two more pics! Check out the official music video for Lil Chuckee‘s “Get The Record Straight” song above. This track appeared on Chuckee‘s Charles Lee Ray mixtape, and Bigman makes a cameo! 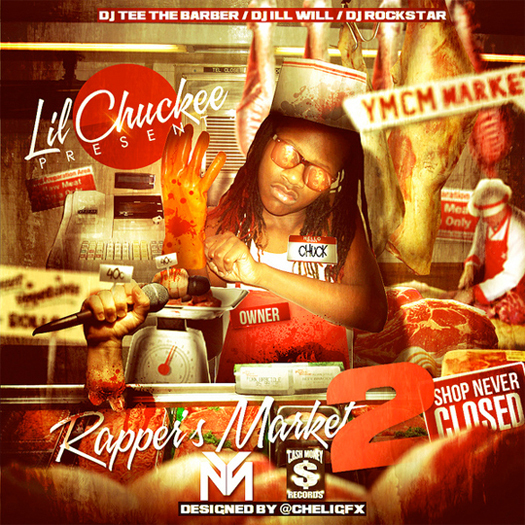 Here, you can download Lil Chuckee‘s latest mixtape titled “Rapper’s Market 2: Shop Never Closed” hosted by DJ Tee The Barber, DJ Ill Will and DJ Rockstar. Above is the front cover, and you can view the tracklist after the jump below. 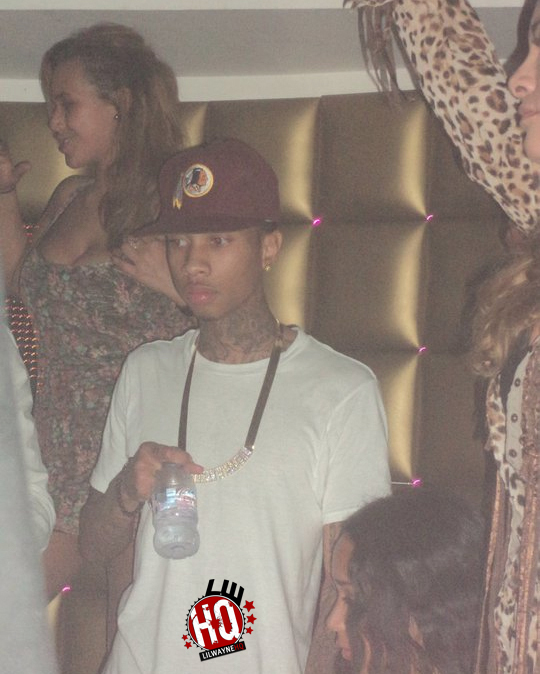 The tape features John Boy, Gyptian, Nicki Minaj, and Rich Kids.